"Ciao, we are the Italian Supper Club. 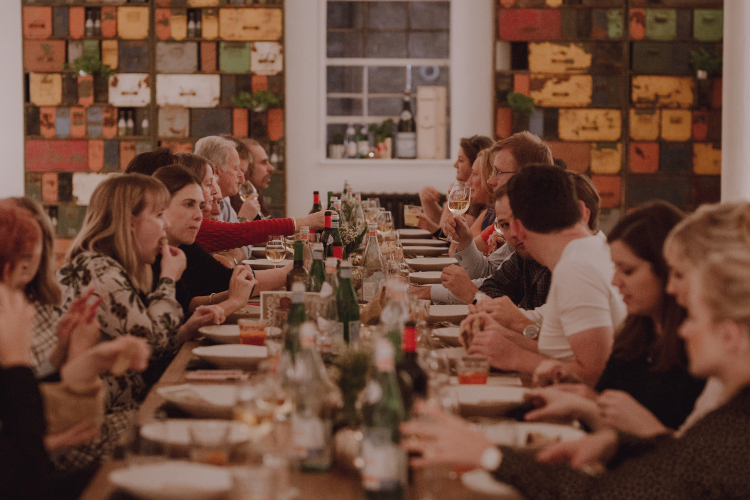 We love to bring the best, highest quality and tastiest Italian flavours to Londoners in beautiful places to encourage a truly shared experience of food and wine with new people." We know what it takes to host a great party and can help you organise a perfect, unique event, whatever the occasion. We have planned birthday parties, worked on weddings, designed team building days, hosted hen parties, cooked up Christmas dinners and even catered a christening. 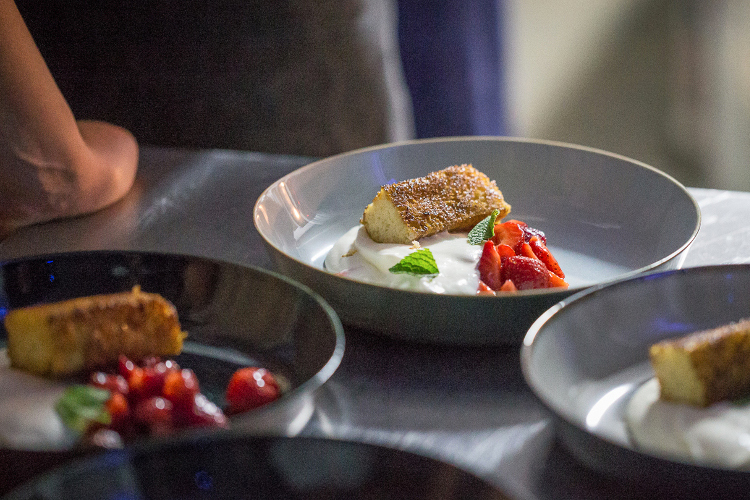 Our pop-ups are all about four elements: food, wine, people, fun. 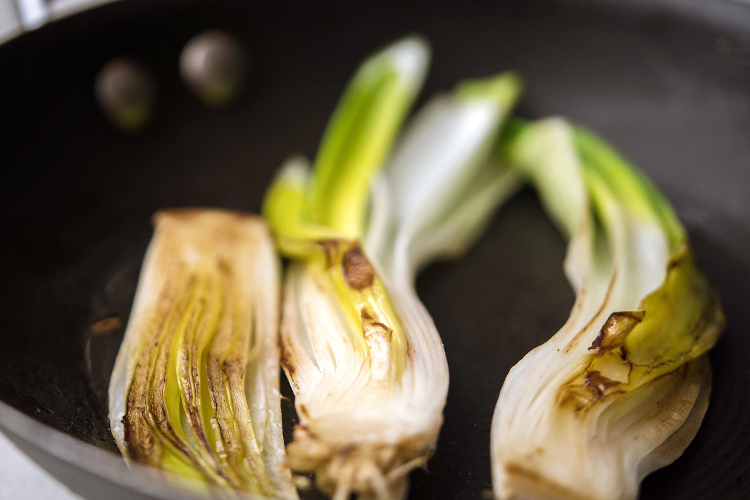 We fuse these elements, add a welcoming and warm atmosphere, and the result is a simply a superb supper. We do it the Italian way: long, meandering mealtimes, sipping wine late into the evening and debating what the best shape of pasta. 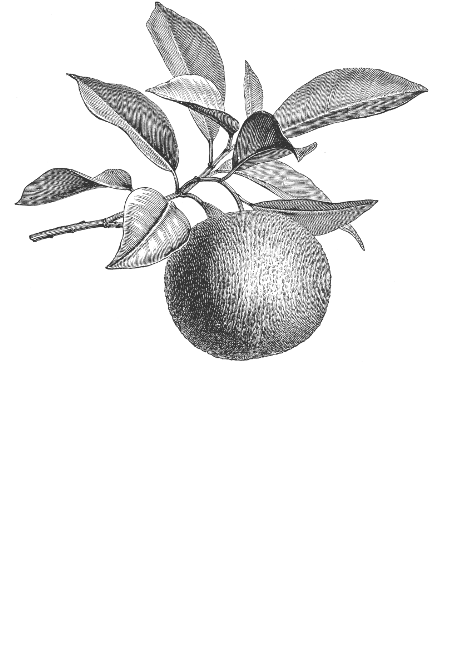 Sign up to receive all the latest news about our events, projects and more. You have not been subscribed, please complete all required fields mentioned below! 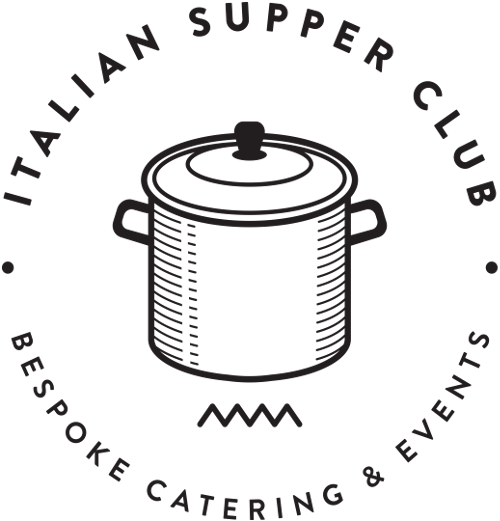 Use my email address to send me news from Italian Supper Club Please tick the box above to prove you are opting in to our newsletter subscription service. You can unsubscribe from this service as any time.